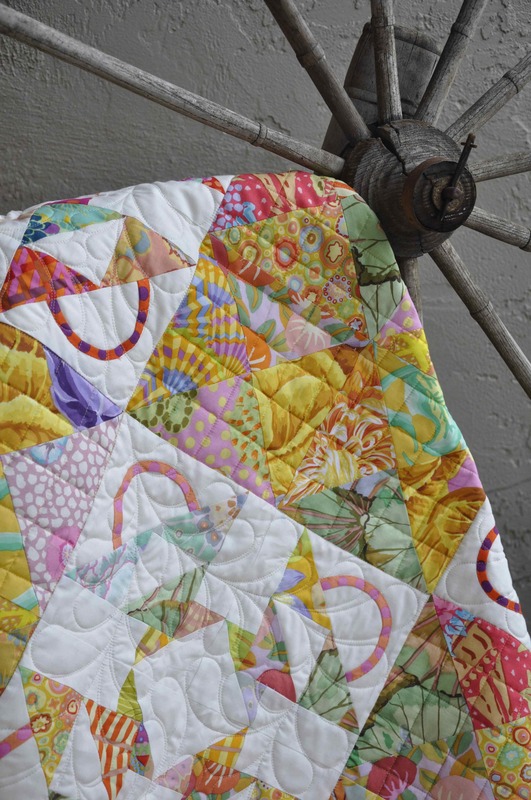 And then my good friend Laura Nownes is teaching her one-day “Going to Market” class at the Nursery in Livermore on Tuesday, Oct 1 just prior to the Alex Anderson Quilt Retreat. 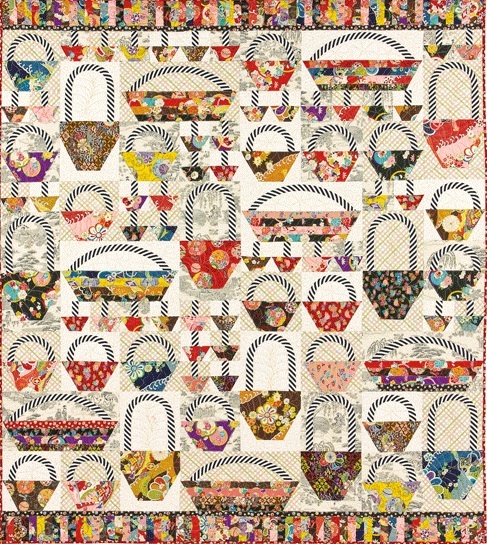 Class fee is $69 and includes lunch.Samples of both my and Laura’s class projects can be seen on the Alden Lane website.http://www.aldenlane.com/quilt/stitchQ.htmlReserve your spot by contacting Cyndee at Alden Lane (925-447-0280) ASAP (image below)! Previous PostKeeping Connected With YOU! 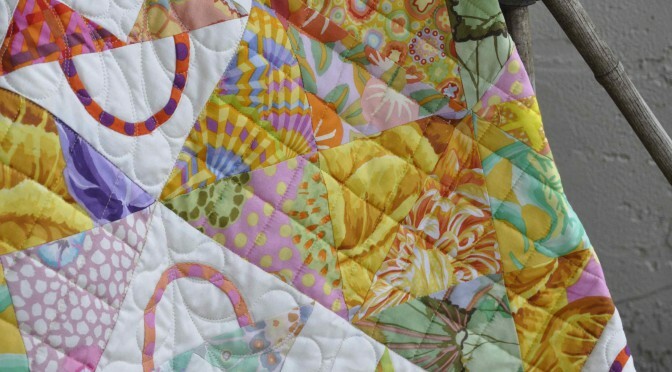 Updated Newsletters Coming SoonNext PostMy Scrap Quilting book is HERE!